Ace new mix + interview from Brett Johnson ahead of his gig at Fabric this saturday 6th october. Two Homecoming track are featured into this brillant set. 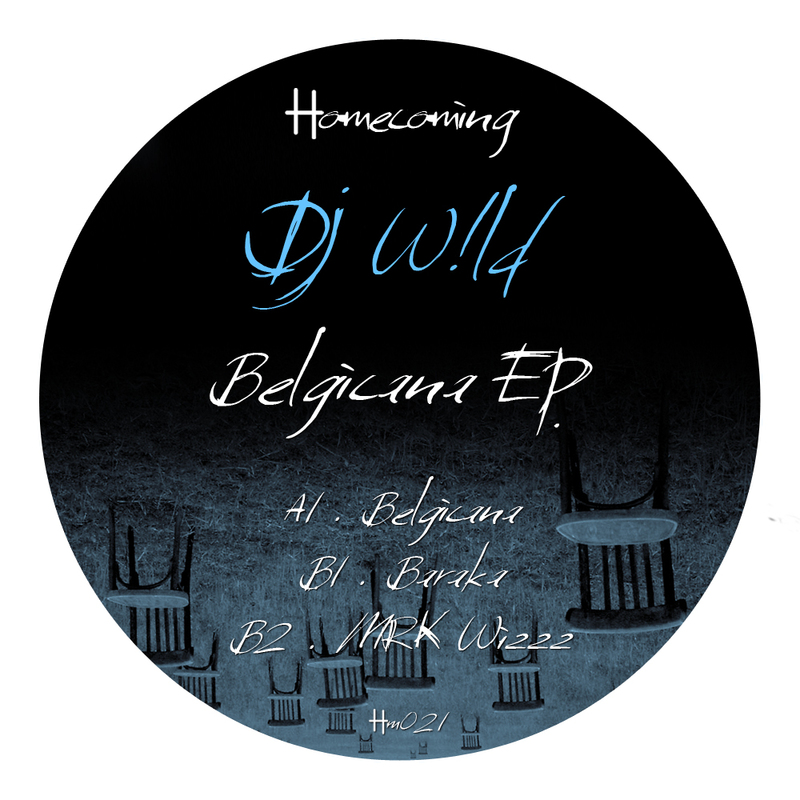 After a strong EP from Chris Carrier (HM020) Homecoming Music is delighted to welcome another brightest star of the underground Parisian house scene : DJ W!ld.W!ld has established himself among the elite of a new generation of tech-house producers. With solid soul and disco samples combined with more influenced Chicago elements, this stellar three-tracker features slick production and tight drum programming. Some of this tunes are already causing some serious dancefloor damages to his Circo Loco residency in Ibiza.Wildstyle all around ! will download.rthank you for good music! belicana is my fav ! Belgicana is DOPE! Full support! MRK Wizzz for me, summer vi! be! Belgicana rides the line between funky and spooky, cool for sure. ACE! like em all 3, thx M.
Belgicana & Mrk WIZZ are NICE! will Play it! Great ep! my fav is Belgicana, but all mixes work 🙂 thxx for the music! . I like the ethnical influences in Baraka, will try! Awesome!I’m loving all 3 trax. W!ld is a beast! Very versatile…Belgicana is a great Summertime jam. Belgicana is nice…love the groove there! Great stuff from W!ld and Homecoming again. Belgicana is sick! Loving it! Full support. Loving “belgicana” and “MRK Wizz” ! Bomb EP !!!! Full Support ! nice package here- Belgican is my fav nice work! Following his brilliant remix for label heads Vernon&DaCosta (HM006), we are more than happy to welcome back parisian legendary dj & producer Chris Carrier for his first full EP on Homecoming.This release fits perfectly to the label with a great mixture of advanced house music. Great samples and jacking groove with strong Chicago references. HM015 – Lil Mark feat. 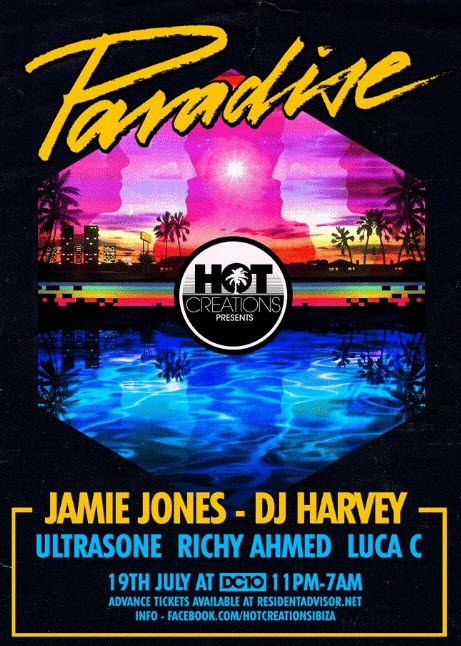 Mikey Velazquez – Dirty Hot (Justin Harris instrumental) was just featured in the last Jimpster Beatport Charts ….